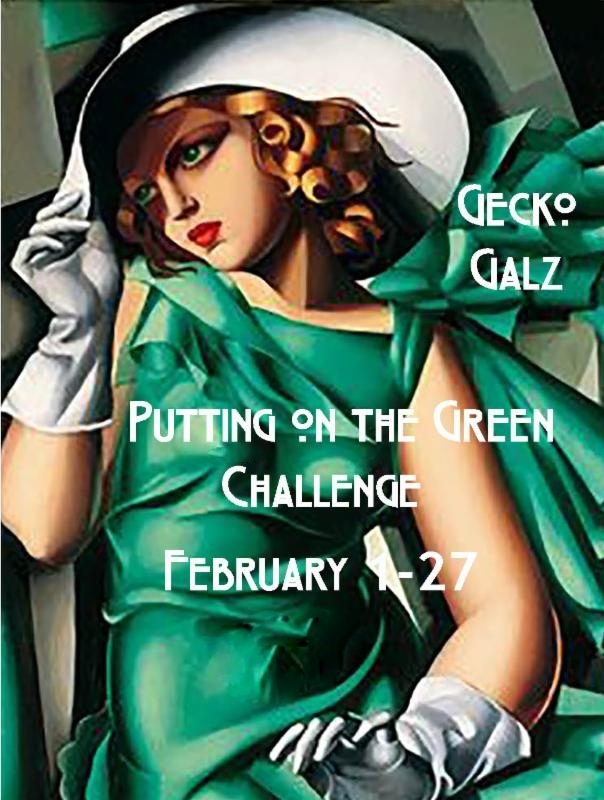 It's time for a New Gecko Galz Customer Challenge!! February 1st to the 27th. Feel free to grab our badge, and share on your blogs. I hope you enter the challenge, don't forget to link up! There is an awesome prize and working with Gecko Galz images is so awesome!! 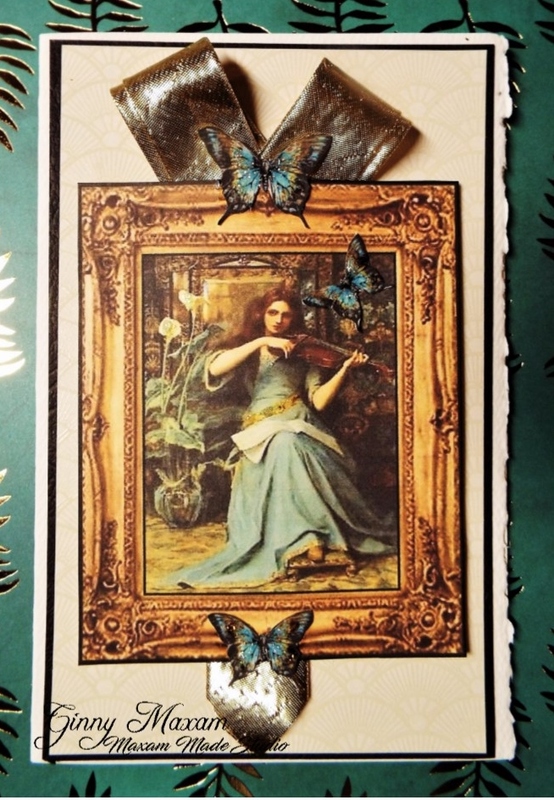 Lovely card, love the ribbon you used.